The housing market is much better for sellers than it was a couple years ago, but the market is still competitive. To gain an edge on the other homes in Mesa or Gilbert, staging is very important. When you hold your open houses, your home needs to be warm and welcoming so prospective buyers will find it attractive. Make the Exterior Appealing: The first impression your buyers will have of your home is what it looks like on the outside. If you lose them here, it will be very difficult to win them back no matter how well you dress up the inside. Make sure your windows and siding are clean, your lawn is mowed (and fertilized), and any small blemishes are addressed. De-Clutter the Interior: The more open space you can show on the inside of your home, the more appealing it will be. Get rid of any unnecessary furniture and furnishings and move them out to the garage. If you have too much clutter to fit in the garage, you may need to invest in a storage locker for a month or two. Along these same lines, remove as many of your personal items (such as pictures and other knick knacks) as possible. The prospects should be able to picture themselves living in the home, and looking at your personal effects makes this more difficult. Make Your Home Interior Clean and Shiny: A clean home interior is a must for a successful staging plan. Paint your walls, clean your carpets, and make everything fresh and shiny. If you have pets, keep them outside if possible. Otherwise, see if you can have one of your family or friends take your pet(s) while the home is on the market. Neutralize the Colors: When painting, it is always best to use a neutral off-white color that the majority of people can live with. If they want to change it after they buy your house, that’s fine. While on the market, make the color scheme appealing to the largest number of potential buyers. Rearrange the Furniture: The way you arrange the furniture will play a major role in the success of your staging strategy. Arrange your furniture in a way that gives each room a feel of openness and warmth. The help of a professional stager can be very beneficial with this step. Staging a home for sale is critical in any housing market if you want the home to sell faster and for a higher amount. 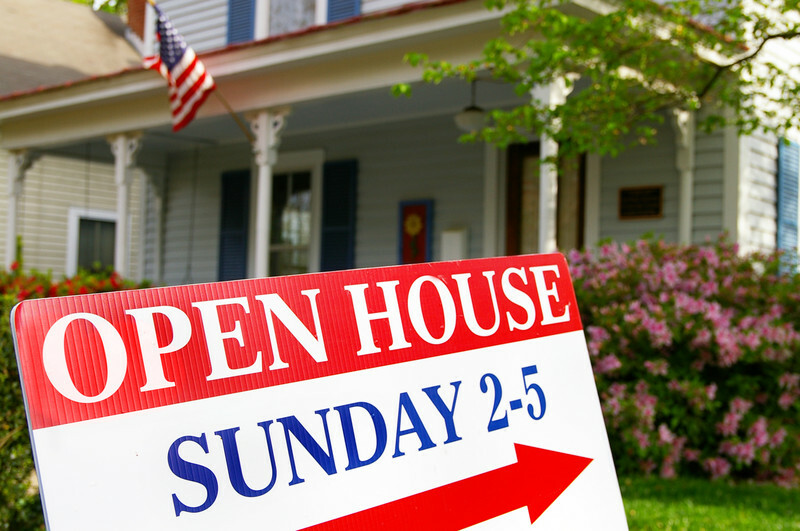 Speak to your realtor about more ways to make your home appealing to prospective buyers.